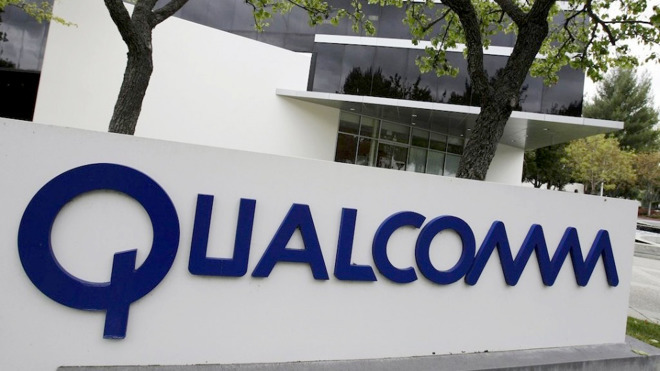 A U.S. Federal Trade Commission lawsuit leveled against Qualcomm before the start of a separate case by Apple can continue in spite of overtures for a dismissal from the chipmaker, a California court ruled this week. District Judge Lucy Koh has rejected a Qualcomm motion to dismiss the FTC action, Reuters said on Tuesday. Like Apple, the FTC has accused Qualcomm of anticompetitive behavior in demanding that clients buying broadband chips also pay for patent licenses. The firm has simultaneously refused to issue licenses to rivals, the FTC said. In filing to dismiss, Qualcomm argued that even thought the FTC's charges were completely true, they didn't represent wrongdoing. Koh specifically rejected that view in her ruling. A dismissal was also opposed by Intel and Samsung, which earlier submitted amicus briefs on the matter. The Apple lawsuit, which has yet to go to trial, additionally charges Qualcomm of withholding nearly $1 billion in rebates in retaliation for cooperating with a South Korean antitrust probe. The battle between the two companies has gradually escalated, with Qualcomm filing a countersuit in April, and Apple suppliers withholding royalty payments, presumably missing compensation their client would normally offer. Despite the ongoing legal action, Apple is expected to use a split of Intel and Qualcomm modems for this year's "iPhone 8."